PROJECT GLAD ”Global Learning – Advanced professionalism – Dialogue” is a development project in conjunction with the new teacher training education (LU 13). 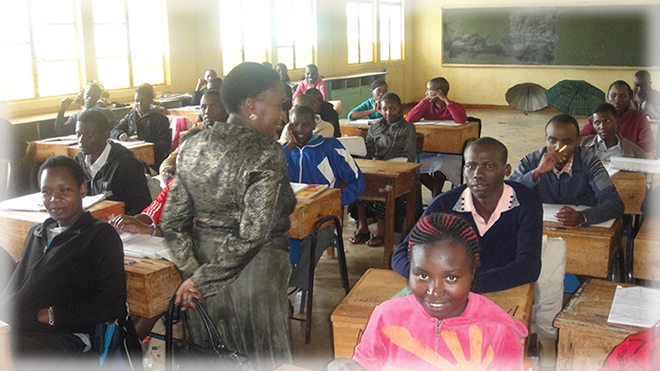 The main aim of the project is to qualify future teachers’ skills in the sphere of global learning, communication and information in cooperation with three teacher-training colleges in Kenya.The project is supported by Danida and will be realized within a four-year time frame (2014-2018). Topics that have global perspectives such as sustainability, healthcare, climate, etc. Work placement and exchangewith a global view where both students and teachers visit a developing country. 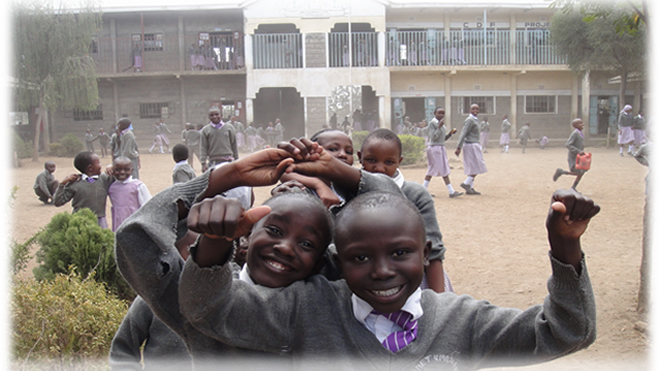 Cooperation with local state schools(Holluf Pile school and Hunderupskolen) and a Primary School in Kenya. Active use of ITwhere such media as Skype / blog dialogues will be included in the process. As well as the above, culture studies and mutual exchanges for example in connection with work placement, where students will be able to use their experience and knowledge from the project in the final Bachelor project (BA), and also in connection with profession projects (1st- 3rd year students). Dep. of Teacher Education, UCL, (LpF) ( http://international.ucl.dk/), will in conjunction with the GLAD project support the opportunity to develop a type of teacher who will have professional skills and strengths to work with and convey global topics in a more authentic manner with dialogue, while the students are already under education. LpF has chosen to work in Kenya through the GLAD programme for many reasons. Partly because Kenya is one of the new developing countries making it possible to work together using communicative media in a more equal way, in such ways as innovation in I.T. 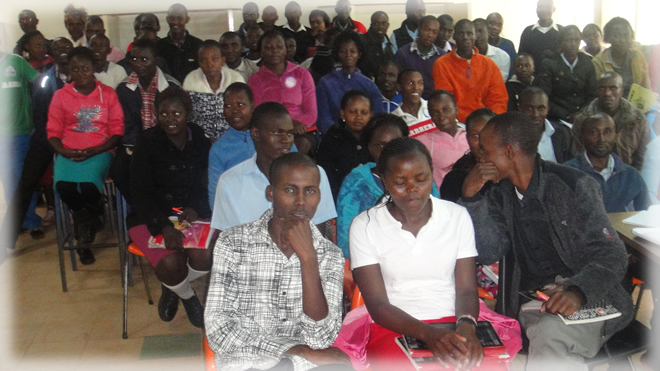 Another reason is that Kenya is in a process where through the new counties more education institutes are being created. Also in recent years new teacher training colleges have been established in the private sector, which can make cooperation more flexible while also providing competition for teacher training colleges in the public sector. As English is the language of instruction in Kenya it will be fairly easy students from both countries to communicate with each other. 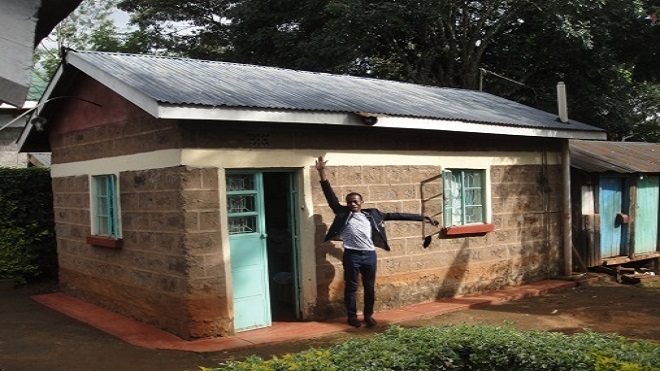 Collaborators in this project are two State teacher training colleges northeast of Nairobi, and KICD (Kenya Institute of Curriculum Development) in Nairobi. The project aims to integrate LU 13’s four areas of competence: basic professionalism, subject of instruction, work placement, and B.A. project, with the aim of strengthening knowledge about a developing country within the group of developing countries supported by Denmark. Although there already are teacher training materials, and not least school materials, for developing countries, the project will contribute in new ways to strengthen teaching and information in both teacher training and schools (through such means as work placement). This will occur through a more authentic dialogue (co-learning) where students and teachers are in contact with each other, both off- and online. The project will thus strengthen direct communication between students and teachers in the respective educations on essential professional educational topics such as: didactics, globalization, sustainability, and innovation. Students will acquire knowledge, strengthen and develop skills through co-learning where cooperating together on learning outcomes. The project offers the possibility for working with global themes in a module. 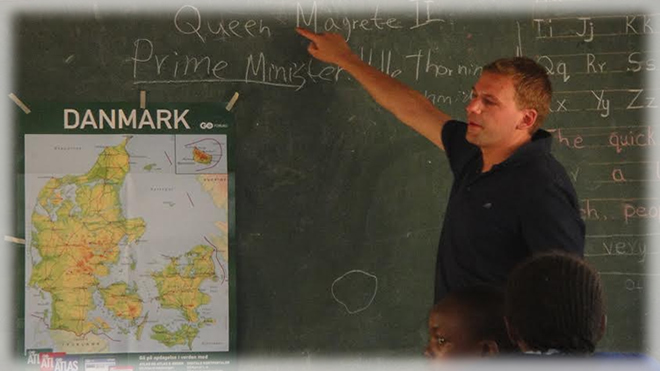 Geography is the first subject to actively involve the GLAD-project in one of the modules. Other subjects will be art, Christian studies / Religious Education, Mathematics, English and Music. 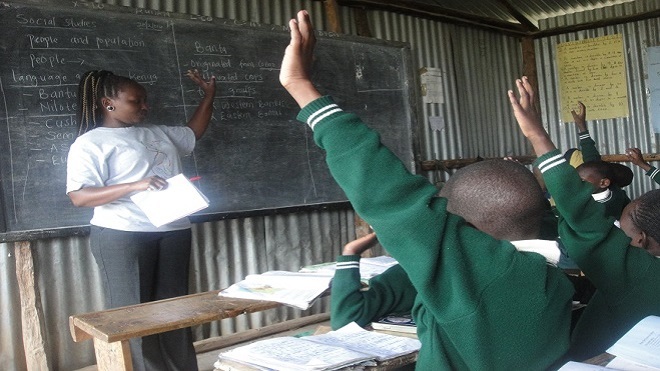 There will be cooperation between the teacher and a class attending a teacher training college in Kenya. 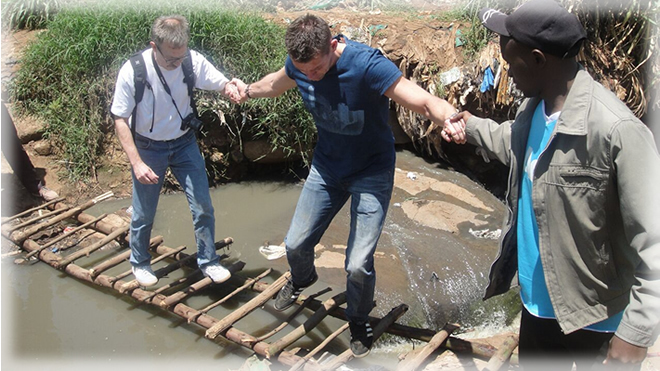 Professional cooperation can also be integrated with study trips to Kenya. The advanced module creates a possibility for interdisciplinary work between modules. Here it will be possible to work with for example, innovation, entrepreneurship, health care, sustainability, culture studies, and globalization. The module also offers the opportunity to test online possibilities within the field of cultural studies, teaching materials, and also explore international and global teaching programmes in schools and voluntary organizations. 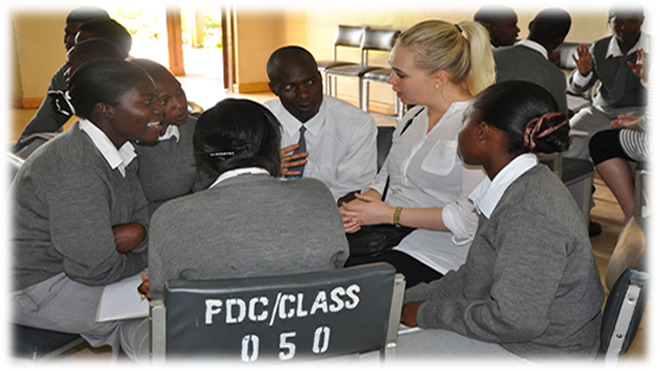 In connection with the students’ work placement there is also the possibility to visit Kenya for a period of 4 weeks. 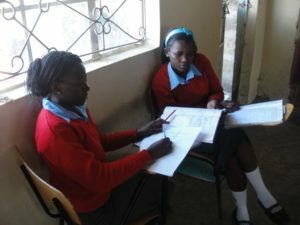 Working in close cooperation with the teacher training college both in Kenya and in Denmark, the student has the opportunity to complete the first part of their two-part work placement at a Kenyan state school. Through their B.A. 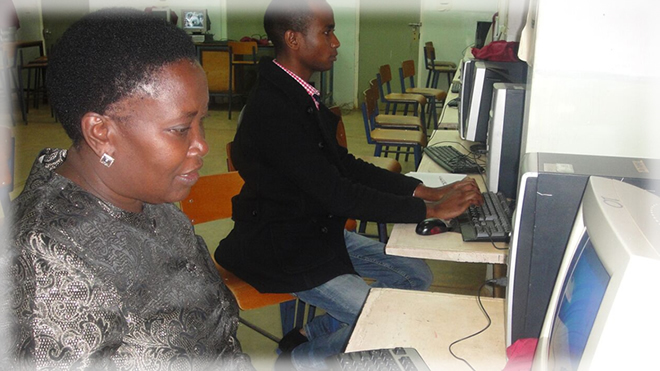 project it is possible during training for students to further their studies in the following: educational, academic and didactic awareness with information, conveying and communication about a developing country, such as Kenya. This can be done in order to develop learning materials, developing global topics and themes in a subject, or development of an intercultural pedagogy. The B.A. project will be a good place to test and collect knowledge that students have built up through their four years at the teacher training college. Danida supports the GLAD programme and Danida will continue to support until the end of the programme.